Sirdar Snuggly Pattercake DK is a yarn designed with adorable baby knits in mind! The 150g cakes of self-striping yarn comes in an array of colors that are perfect for knitting and crochet projects for babies and kids. 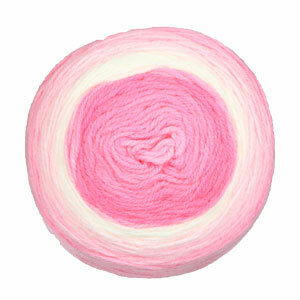 Best of all, since it's a soft blend of nylon and acrylic, Pattercake DK is machine washable in cold water. Plymouth Yarn Dreambaby DK Yarn and Plymouth Yarn Dreambaby DK Paintpot Yarn are both similar yarns: acrylic, machine wash, dk (21-24 sts/4 in), 5.5 sts / inch, on size 6 US needles. What about yarn that have the same look and feel? Find more yarn with a plied construction, a smooth / uniform texture, and color change. 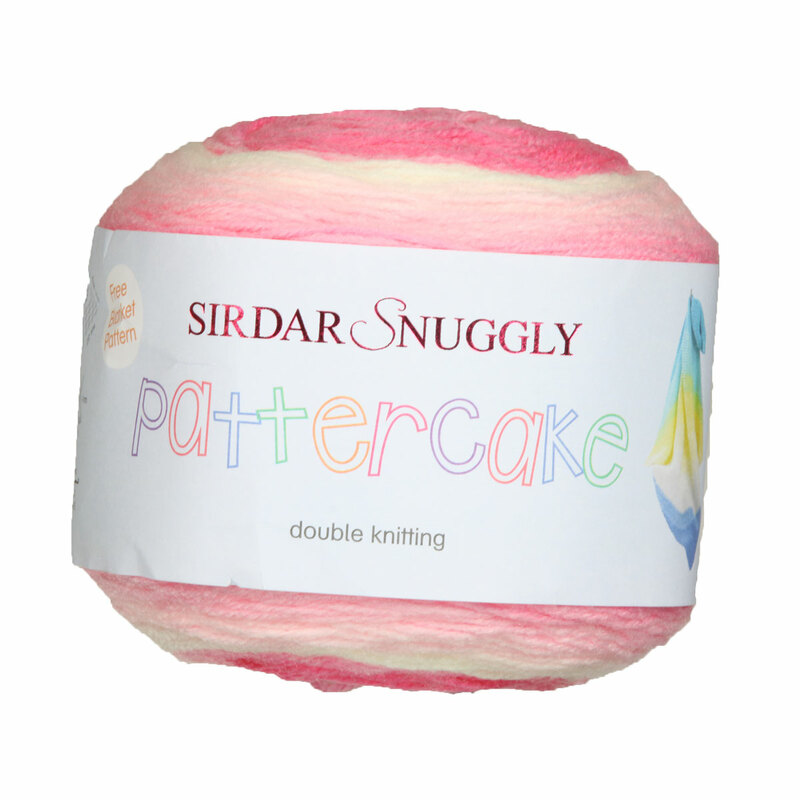 Hopefully our suggested project ideas for Sirdar Snuggly Pattercake DK Yarn can help you come up with your next exciting new project idea!